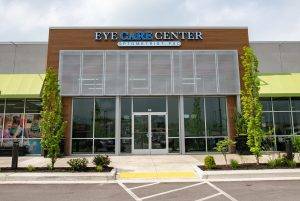 The Eye Care Center of Lexington, KY was established in 2005 to fill the need of full scope Optometric services in Fayette County. 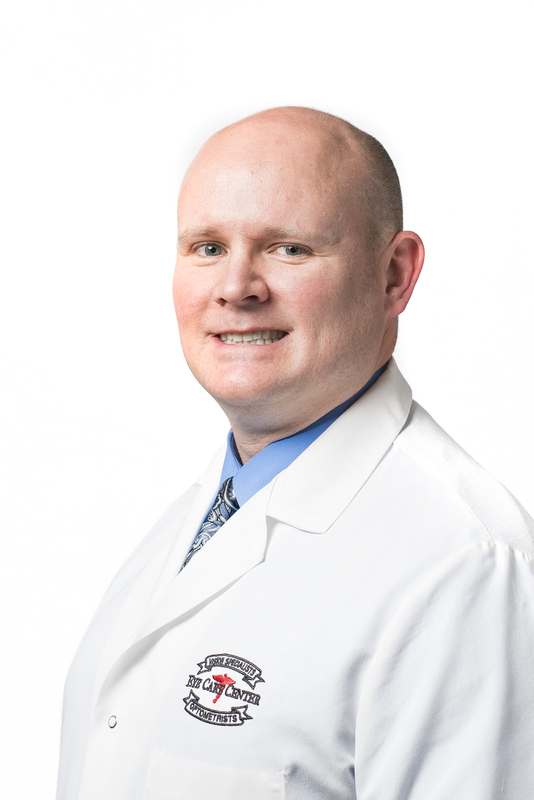 Most Ophthalmic practices in Lexington currently specialize in either optical or medical vision care. 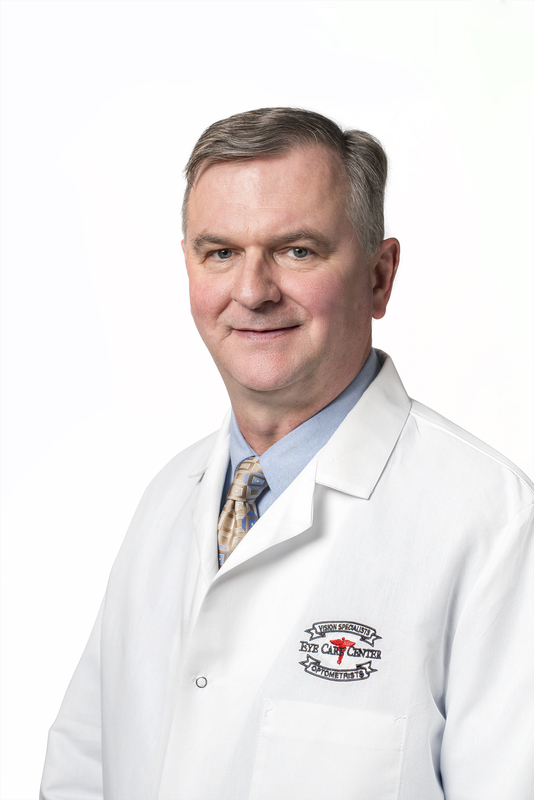 Our practice philosophy is to provide for all of our patient’s eye care needs at one convenient location. 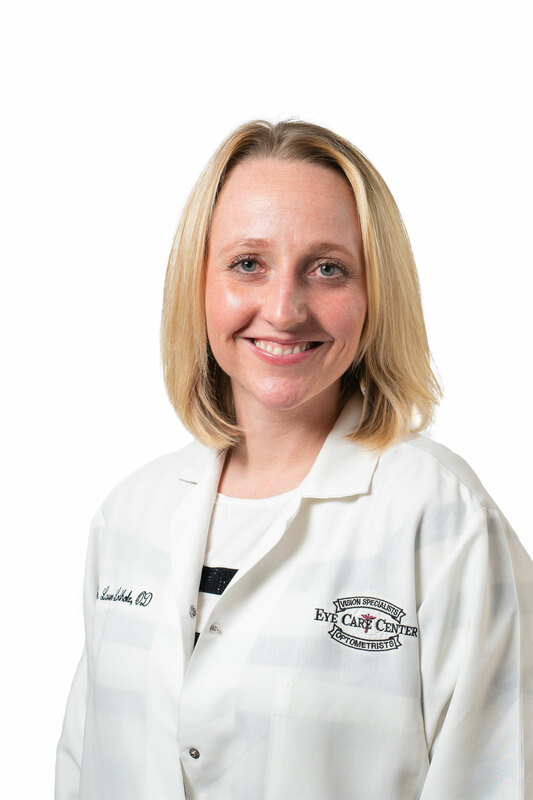 Our expert Lexington Eye Doctors are more than happy to discuss any concerns you have in regards to your eye care. 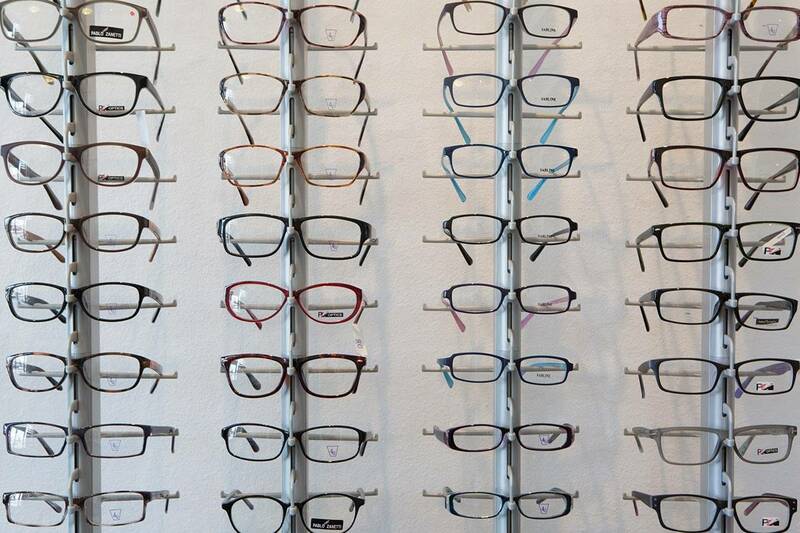 Our optical staff will guide you to the eyewear that is perfect for you. We are located at 148 Malabu Dr. Our optical department stocks over 600 fashion frames to choose from. 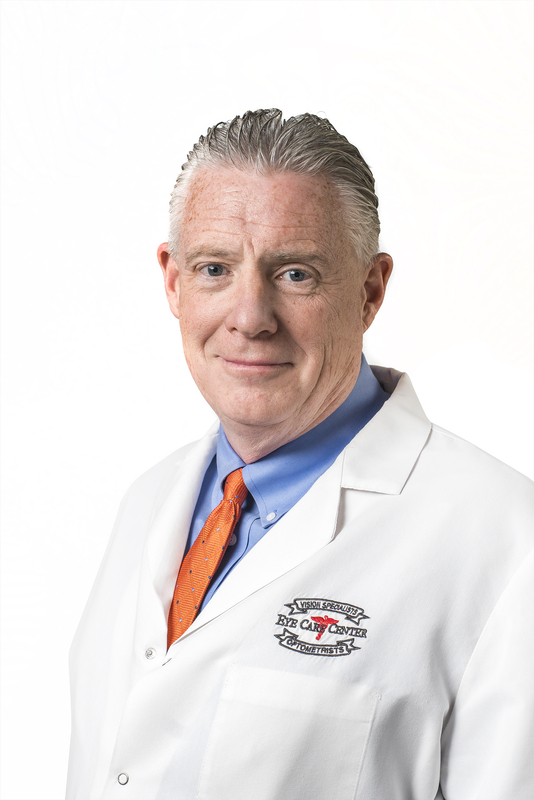 So Schedule an appointment today at the eye doctor near me in Lexington, KY.